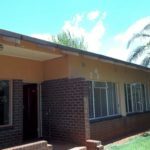 Are you looking for a 1.5 Bedroom Flat in Sunnyside next to the bus stop and walking distance from the Railway station? 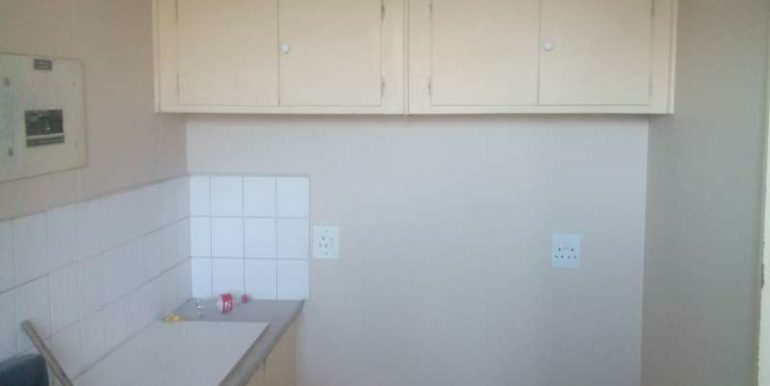 This might be for you!! 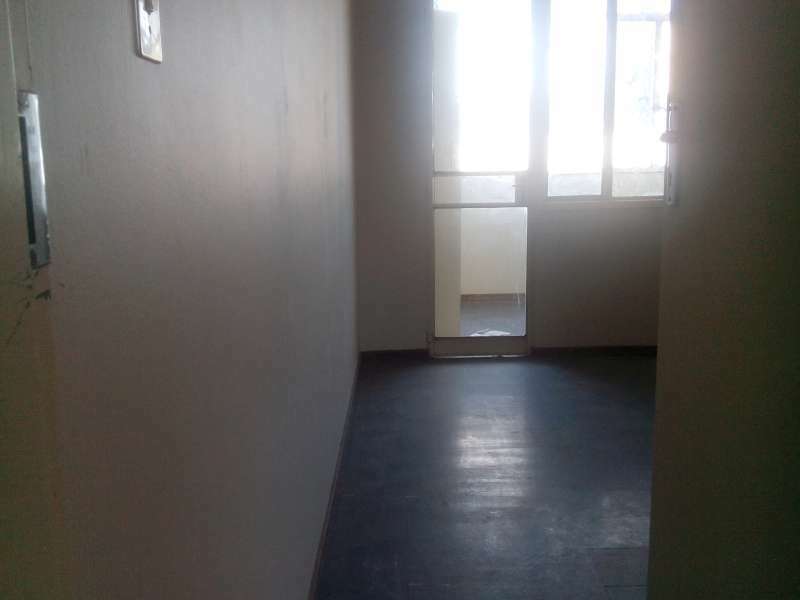 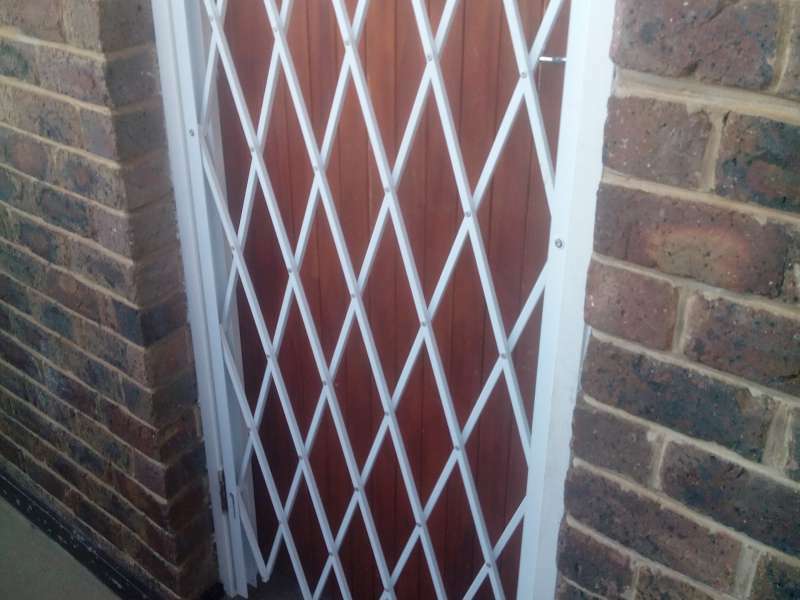 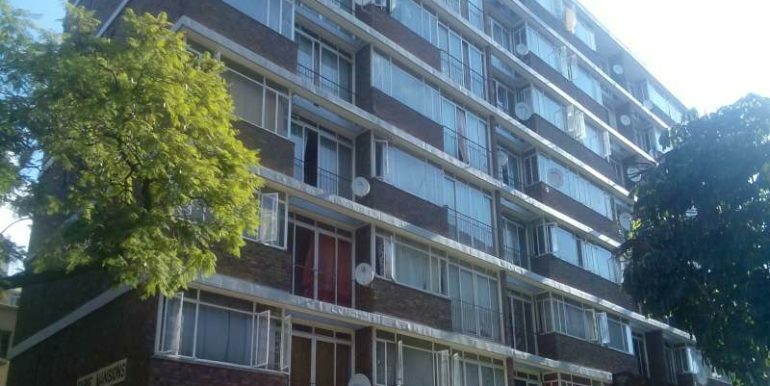 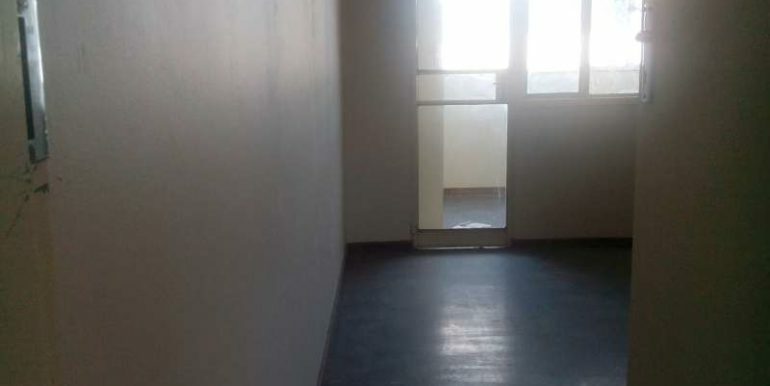 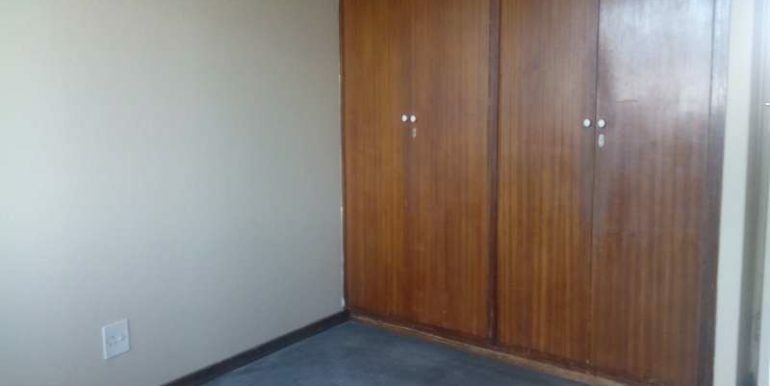 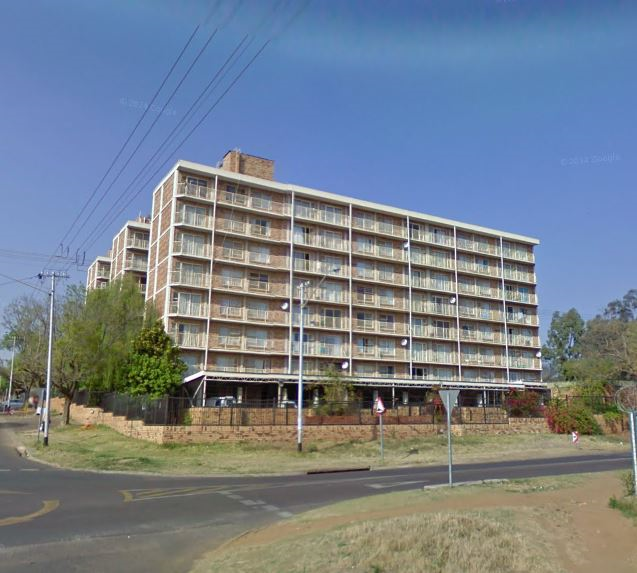 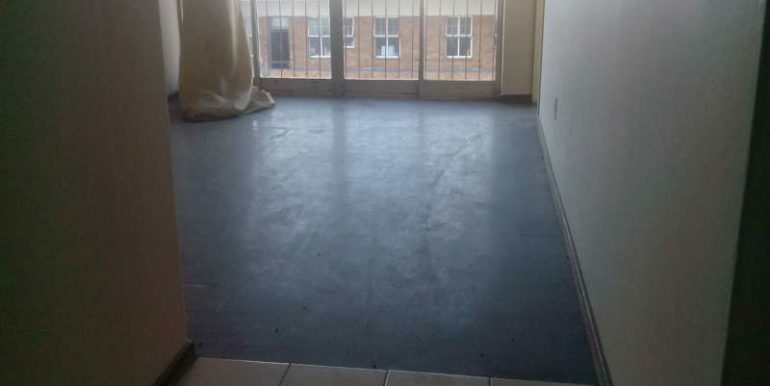 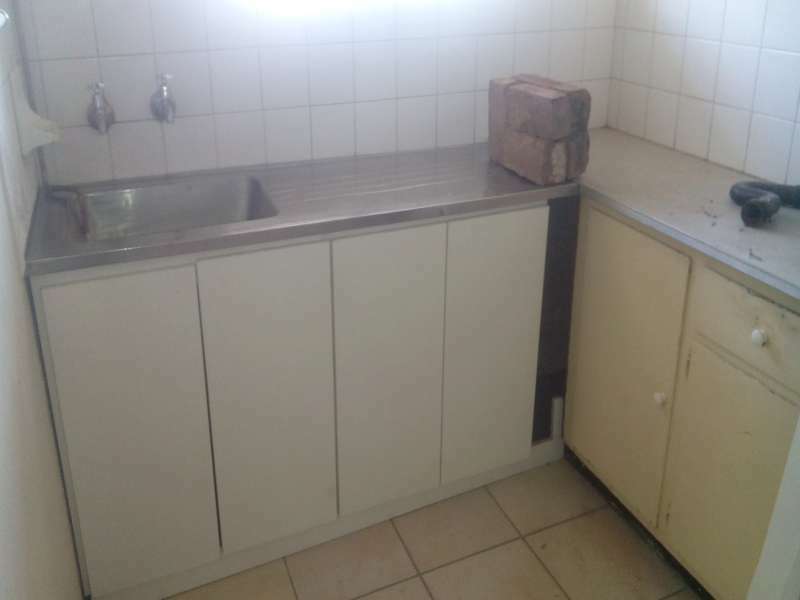 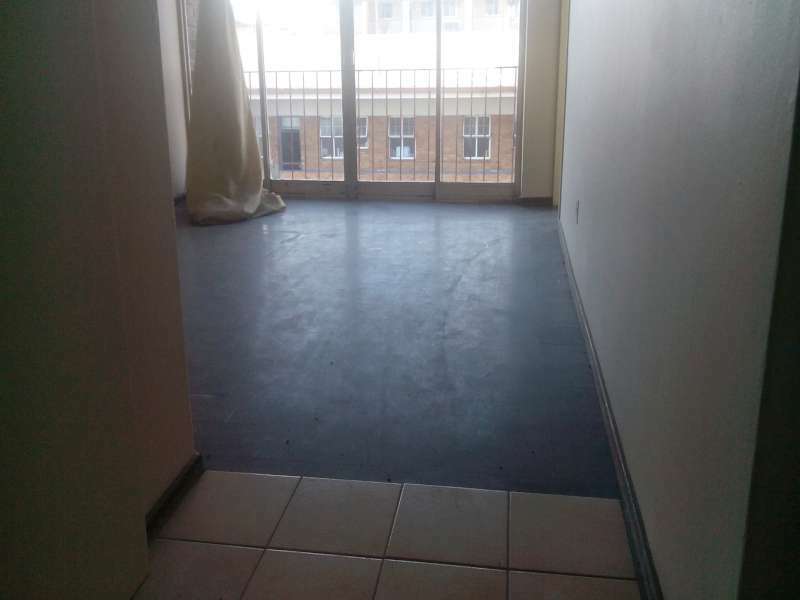 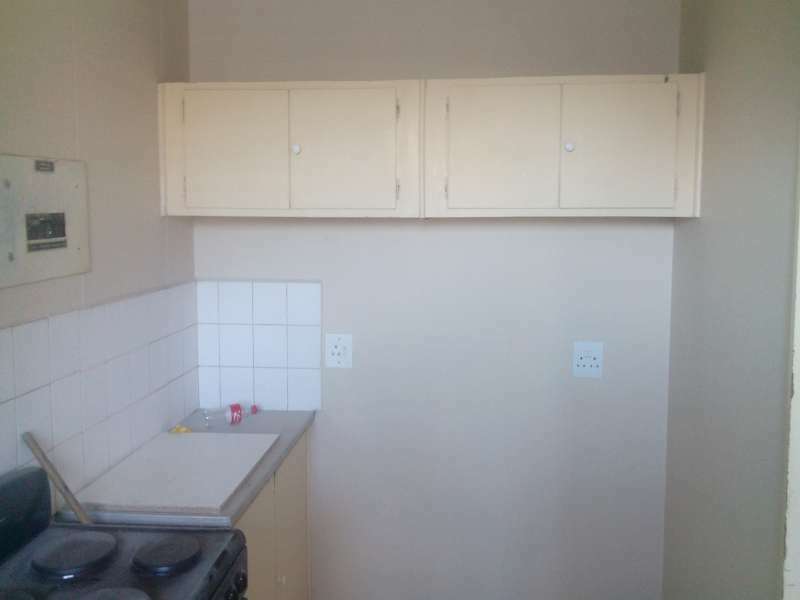 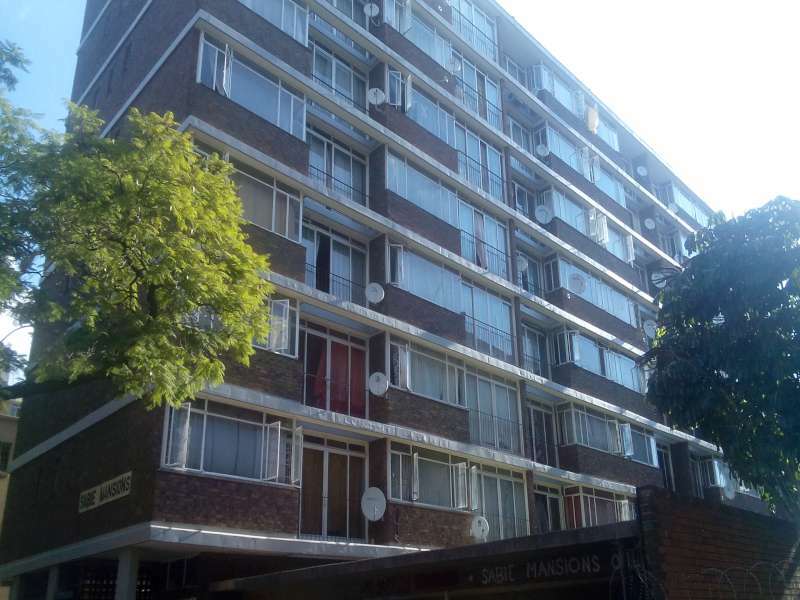 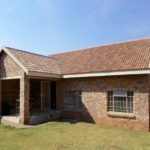 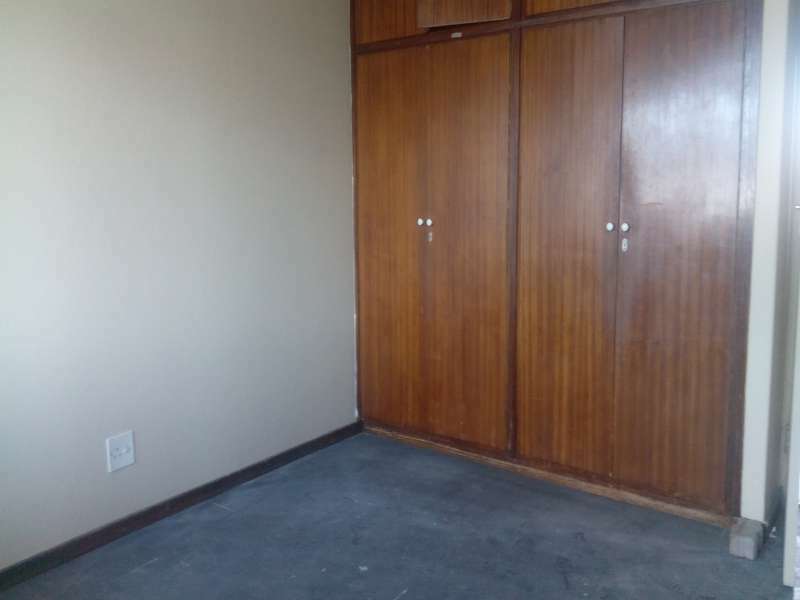 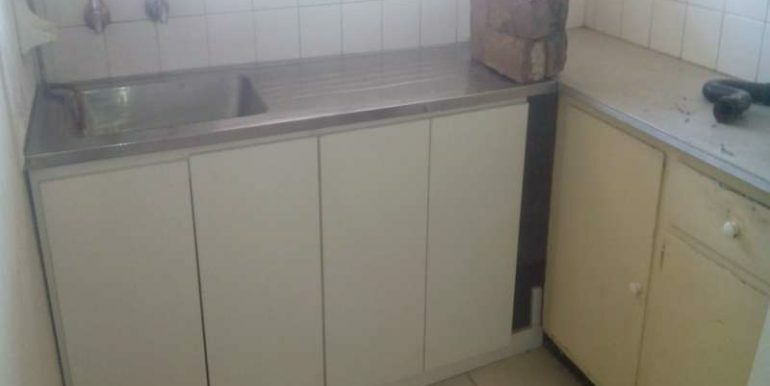 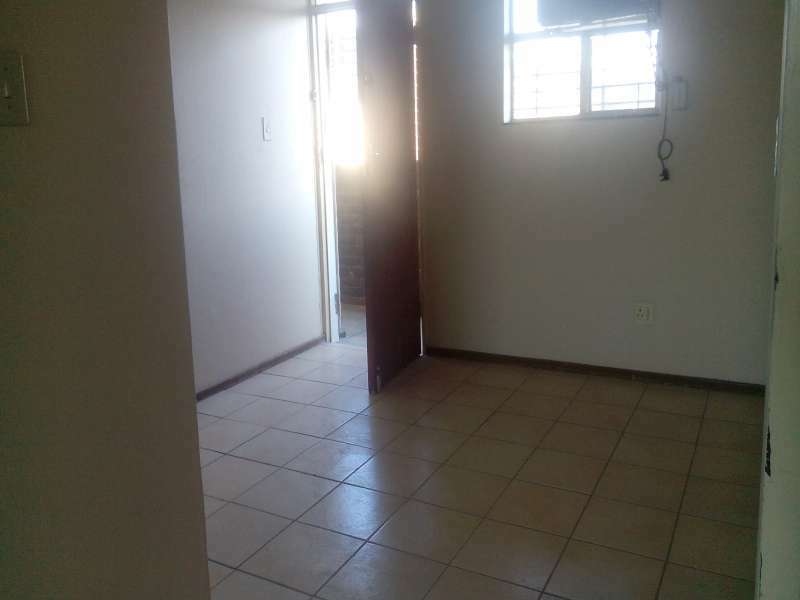 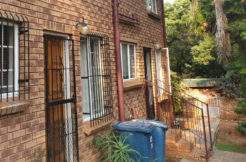 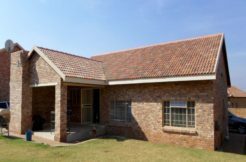 We have available a spacious newly painted 1.5 bedroom in Troy street Sunnyside Pretoria, in the building Sabie Mansions situated on the 6th floor and consist of 1.5 Bedrooms with a separate bathroom and toilet, a big lounge area and a kitchen with build – in cupboards and a new stove. 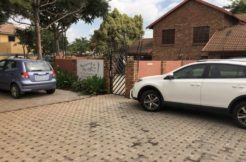 One parking available. 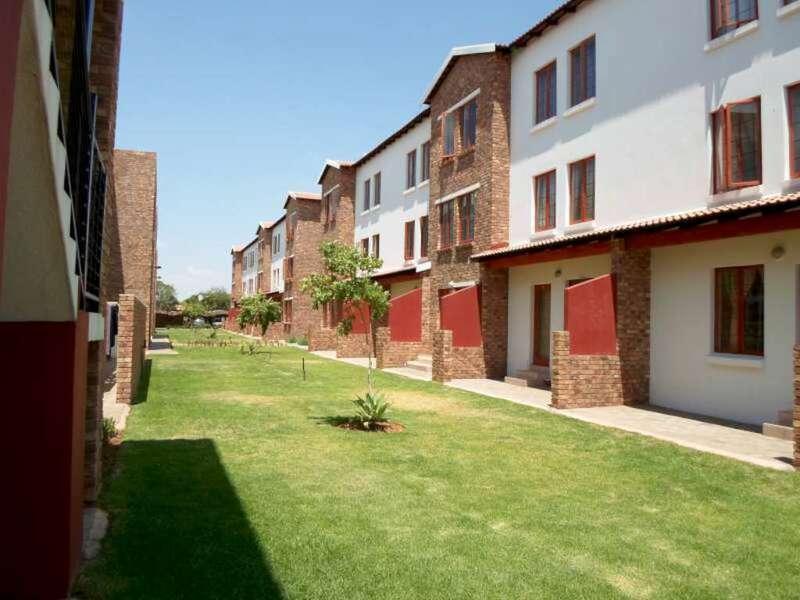 Nearby: Sunny Park Centre, Sunny Park Shoprite Centre, Zuid Afrikaans Hospital, Jacaranda Hospital,Steve Biko Hospital, Sunnyside Clinic. 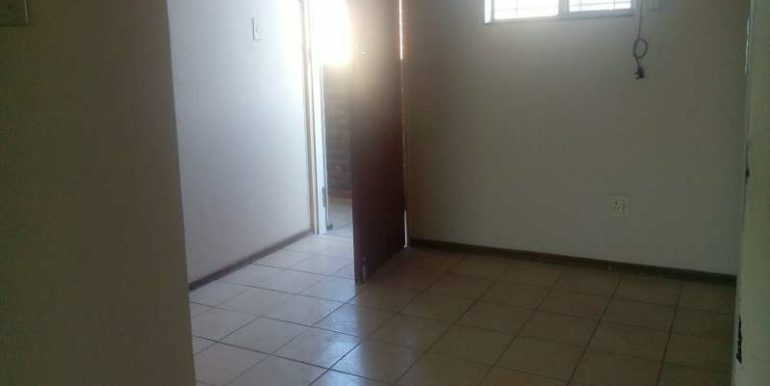 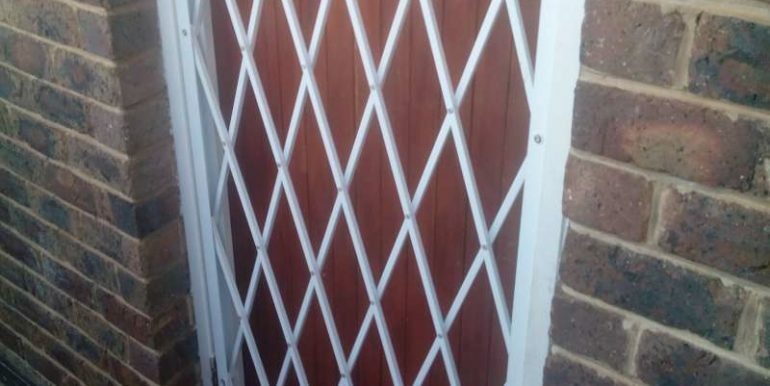 Nearby Schools: Sunnyside Pre Primary School, Exclusive Dance School, Crawford College Pretoria, Pretoria Boys High School, Pretoria High School for Girls.